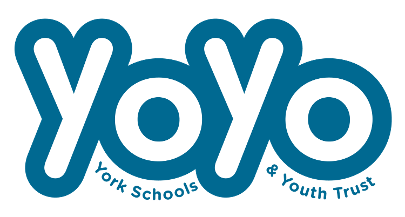 As part of our continuing interest and desire to see God's word proclaimed as a church we support YoYo, the York Schools and Youth Trust who work with local schools to teach the Christian Faith. Further details of their work can be found on their website. We also have a small team of church members who work with YoYo to present the Word of God in a local school on a regular basis.